Previously we have talked about how to tell that you have lost respect in the Chama. Yes, respect is very important if you want to get somewhere with your Chama. In fact, in order for a Chama to be successful, there is one element that must be in place. Respect, between team members and the leader. It is absolutely imperative to the success of a Chama. Gaining the respect and loyalty of your members should start at the very beginning however it is never too late to earn it. As a leader it is up to you to set the tone of the Chama, how your members perceive their value to the Chama and what the expectations are. Expecting the respect of others, without offering them the same in return is simply foolish. No one can respect someone who does not have any faith or confidence in their abilities. Be a good listener, and praise the members of your Chama often. Ask for their opinions on projects, tasks and difficult situations, and then take their advice when it is solid. 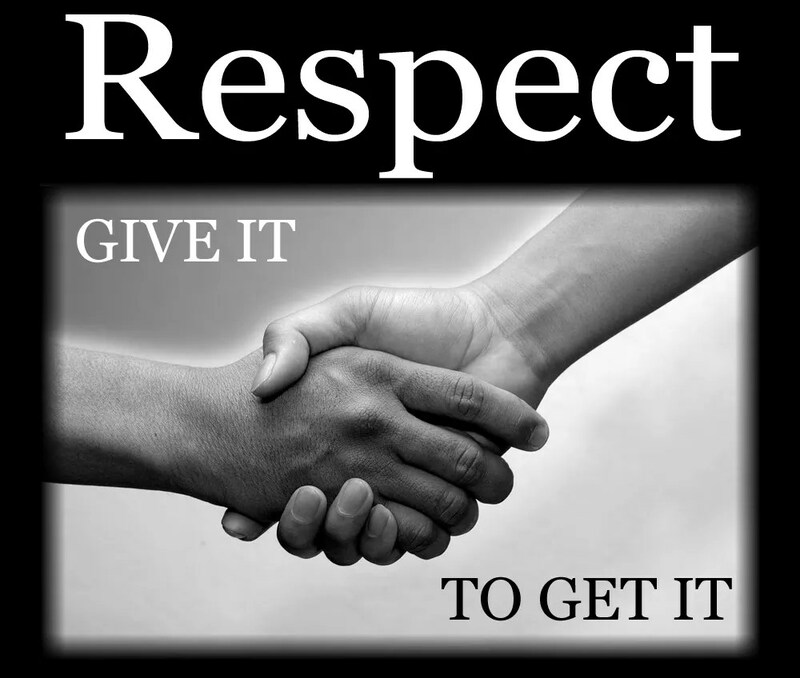 By showing respect to your team, you open yourself up to receive respect from them, as well. Cutting corners, breaking rules, and engaging in immoral practices will put you on the fast track to being a less-respected person within your Chama. Leaders should lead by example, putting their best face forward at all times. Treat people fairly and equally, never playing favorites. Leaders who do their job honestly and fairly will get the respect they deserve. This is one of the most inappropriate behaviors a leader can become involved in. When you hear gossip be sure to put a stop to it right away, let your members know it is not acceptable. Be sure you treat your members the same way. If for example a member shares something with you that you need to resolve it would be unprofessional to bring up their name. You would also lose the trust and respect of your members when they find out you told who reported the problem. It is extremely important you are consistent with everyone in the Chama. If you are not your members will see that you are not always fair and they will label you as someone who is ‘wishy washy’. You do not want to be that person. Consistency provides your members with structure. There is no guessing with a leader who is consistent, employees do not have to guess how you will respond ‘this time’, and they will know how you will respond so there is no ‘pushing limits’. They will respect your consistency and appreciate the fact that you are a fair leader. Let them give suggestions on how to improve the Chama, taking responsibility to make the changes with you as a guide. This will give them ownership and will feel more committed in what they are doing. They will see your trust in them and your respect for their input and ideas.